Eiffel tower as seen from the Trocadero, Paris. 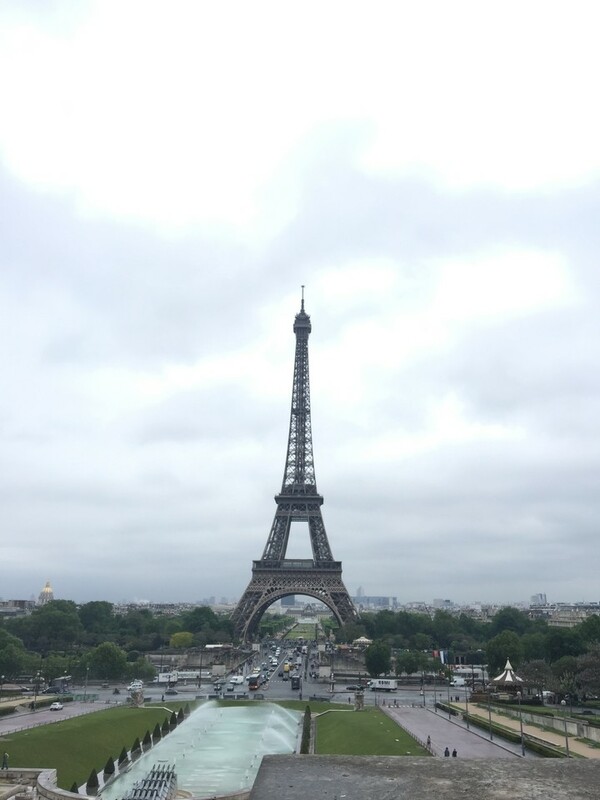 If you are a history buff and like to understand the culture of the place you travel to, then Paris cannot disappoint you. The city’s rich history and various kinds of architectural masterpieces have something to satisfy everyone. Amazing architecture abound in Paris. What can be most cherished in Paris is the fact that it has great examples of Gothic architectures (Notre Dame Cathedral and Arc De Triomphe) to modern architecture (Eiffel Tower and Louvre Museum pyramid) alike. These beautiful architectural masterpieces are a great location to have endless conversations, have a leisurely stroll or enjoy a DIY picnic (read the lawns near the Eiffel Tower). 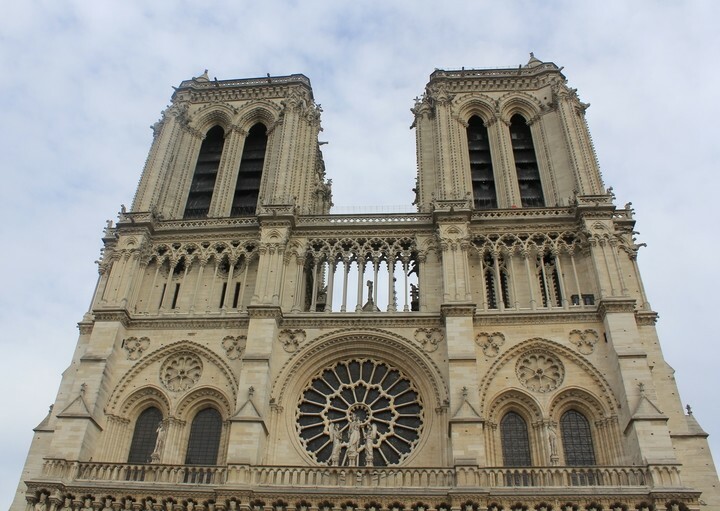 The imposing Gothic structure of the Notre Dame cathedral. Random model for the Arc De Triomphe shot. 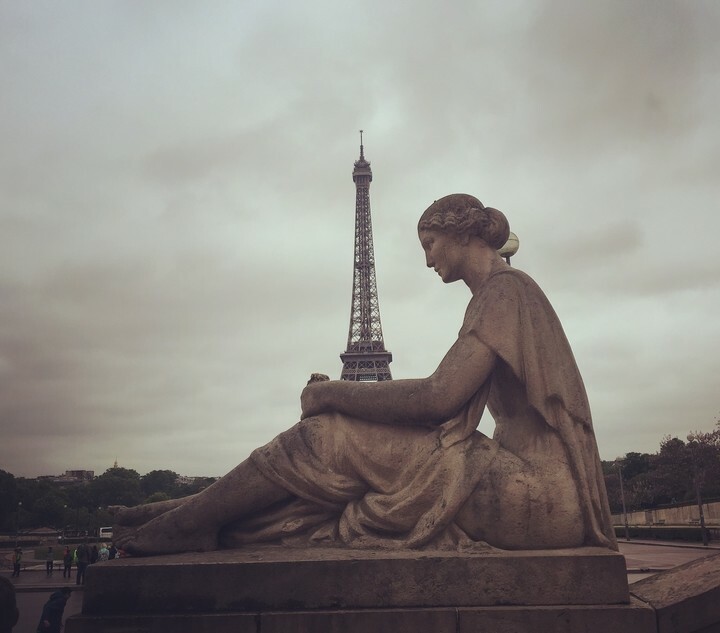 The Lady who watches over the Eiffel Tower. 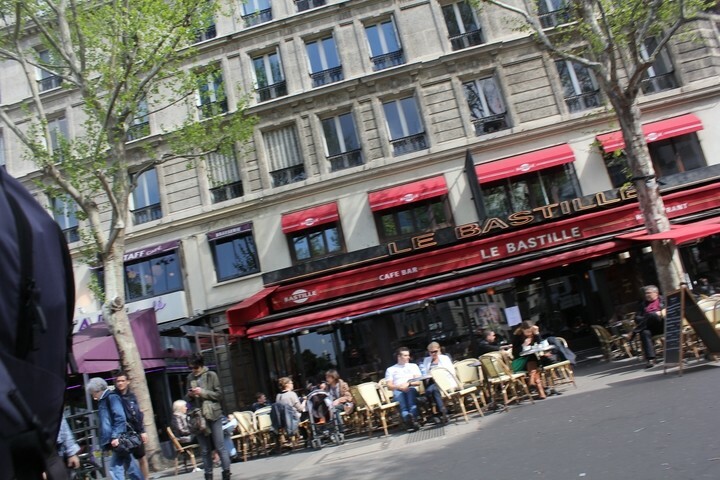 If you like coffee and/or people watching, then Paris is the perfect place to do it! 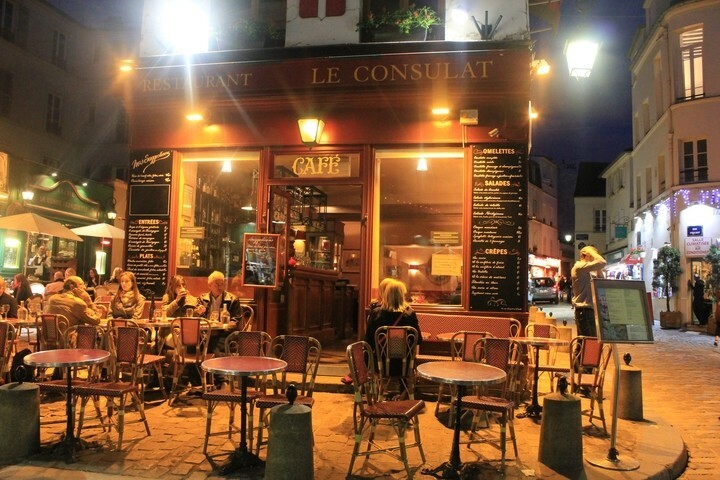 From cafes by the river Seine to cafes in the famous bookshop, Shakespeare and Company, you will definitely find a cafe where you will fall in love (again) because that’s where you will have the best conversations! People watching scenario in a Le Bastille area cafe. Parisian cafes are open late into the night as well. Picture taken in a Montmartre area café. Paris is one of the best cities to go to if you have a sweet tooth or love wine. There is a reason why so many Michelin star chefs train in France. From simple Parisian food like freshly baked croissants and bread from a local boulangerie to the ultimate Parisian dessert options like the macaroon or éclairs in the famous luxury bakery, Laduree. Beware that there is a strong chance you might gain a few pounds as a result of your Parisian adventures. 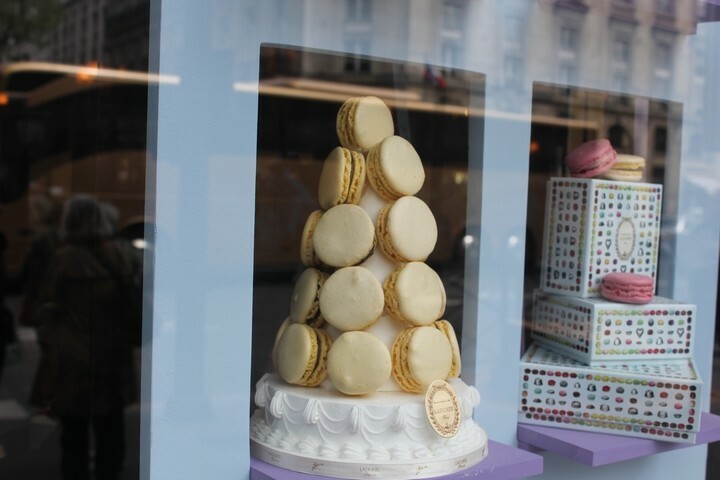 Pretty window displays at the Laduree bakery. 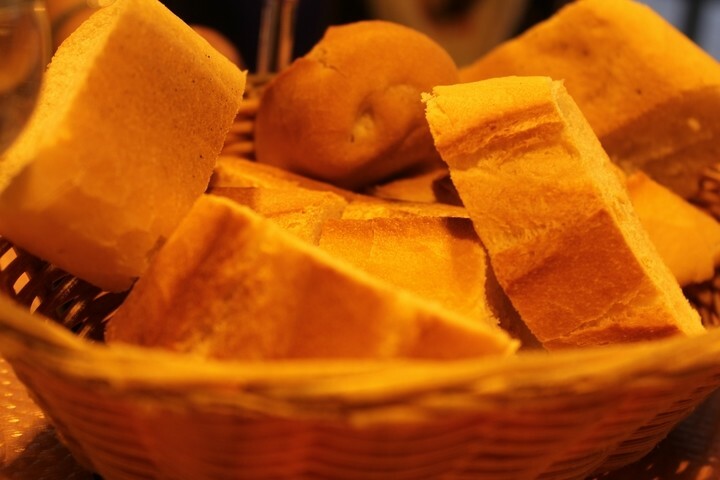 The famous French bread, baguette, which is served at all restaurants. If being touristy is not your thing on your honeymoon or romantic getaway, you have enough options to spend money in Paris. 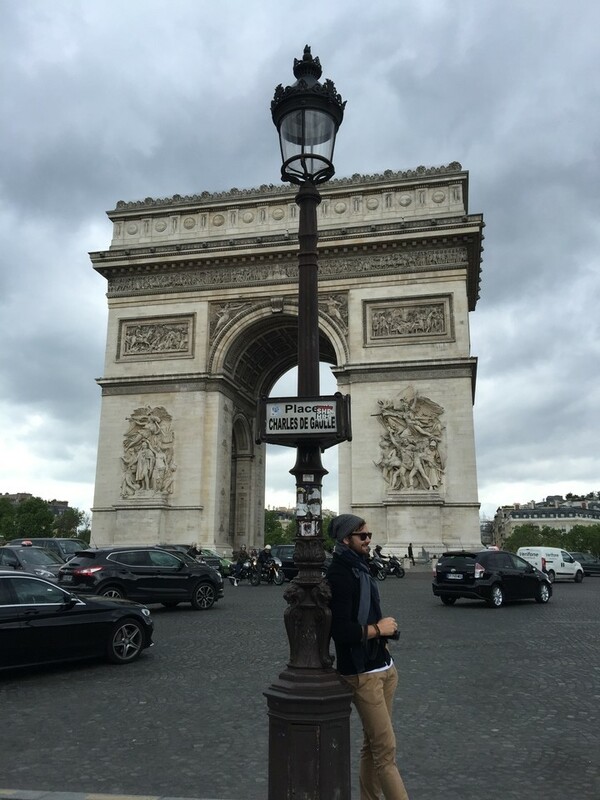 Stroll on the beautiful Champs de Elysees for independent French boutiques, shops and international brand shopping. 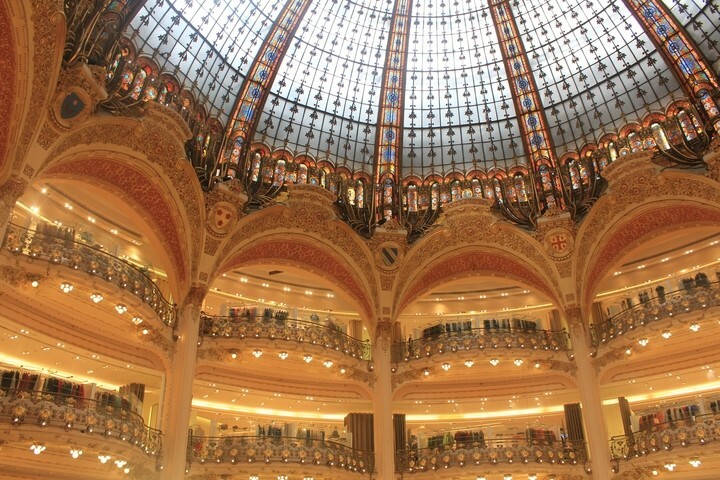 Otherwise, Galeries Lafayette and the Printemps departmental stores cater to all kinds of luxury and high street shopping needs under one roof for him, her and your new home. 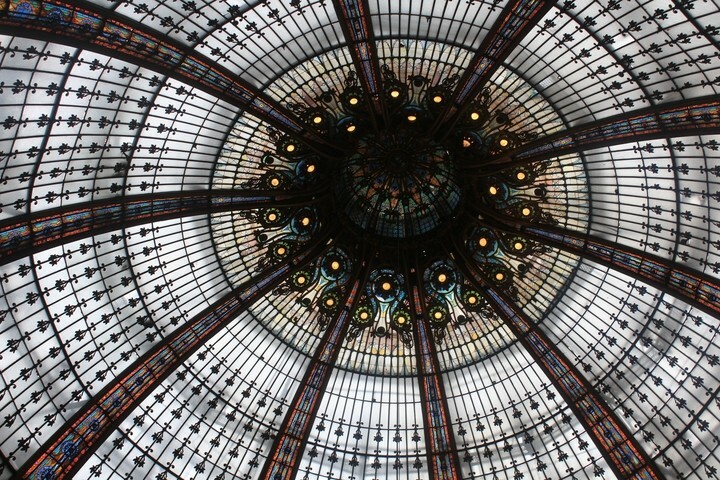 My personal vote goes to the Galeries Lafayette, because of its huge beautiful dome inside. A girl needs nothing more to please if the shopping venue is absolutely gorgeous and also has the ability to gain some early tips about the Parisian fashion by observing the chic Parisian women around! Stroll down the Champs de Elysees. 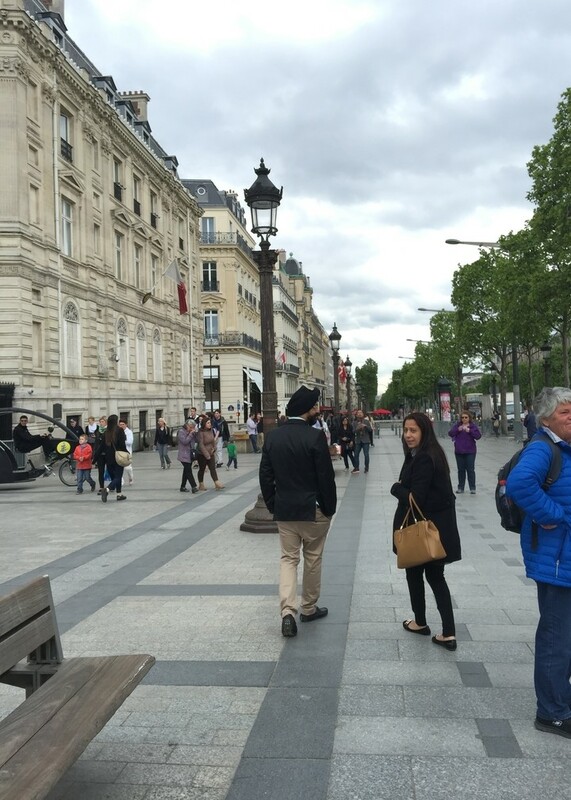 Paris is one of the most walk-able cities in Europe. You can easily walk hand-in-hand with your partner to and fro from most of the main attractions like the Eiffel Tower, Tuileries garden, Louvre museum, French parliament, Musee de’Orsay, Centre Georges Pompidou, and Notre Dame cathedral. Do not forget to have a leisurely stroll in the evening after sunset by the river Seine. Eiffel Tower looks more beautiful at night. 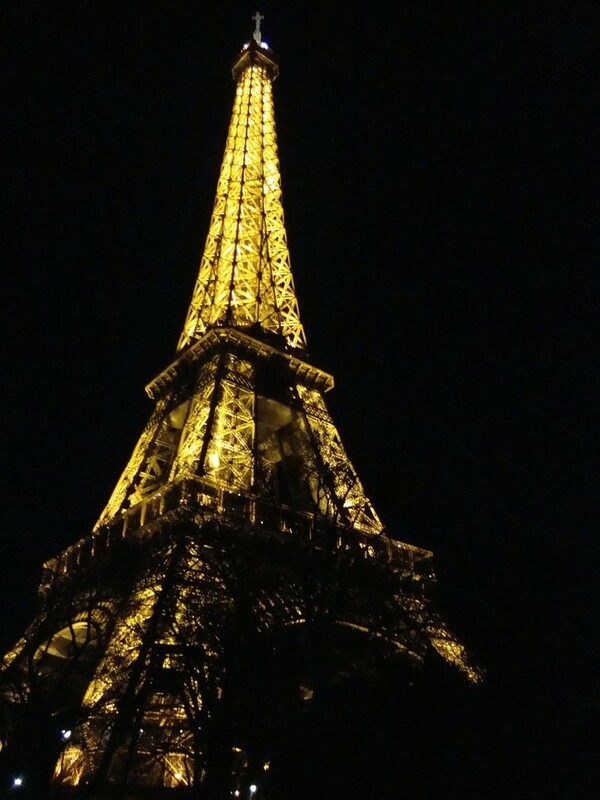 The glittering Eiffel Tower at night. 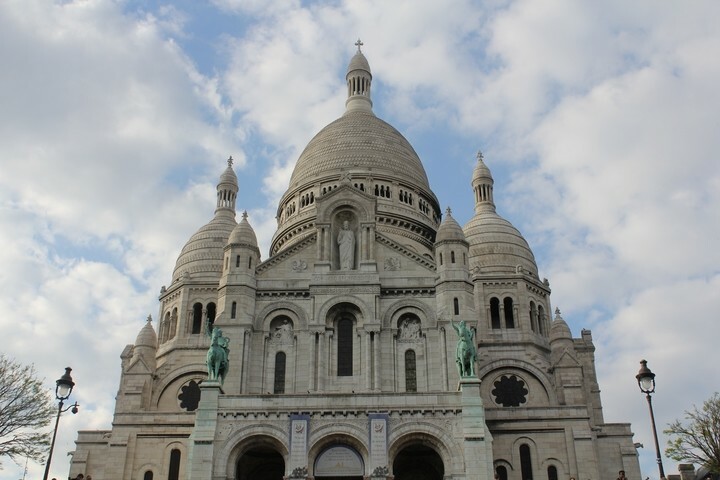 One of my favorite areas in Paris is Montmartre, where Basilica of the Sacred Heart is perched on the top of a small hill. 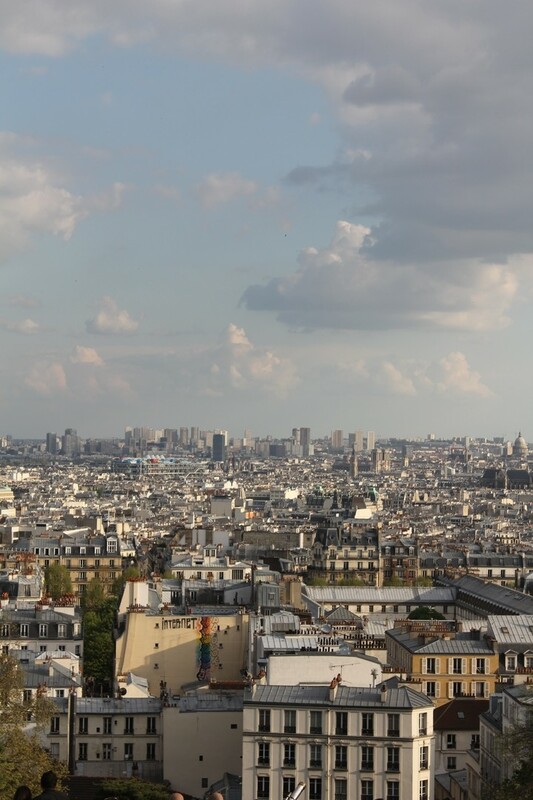 The small hike to the top of the hill and the views of the beautiful French capital is worth any sweat you shed! In summary, Paris is rightly called the city of love where you will find something to make you cherish your partner’s company and the city alike. You will come back with great pictures and memories alike! 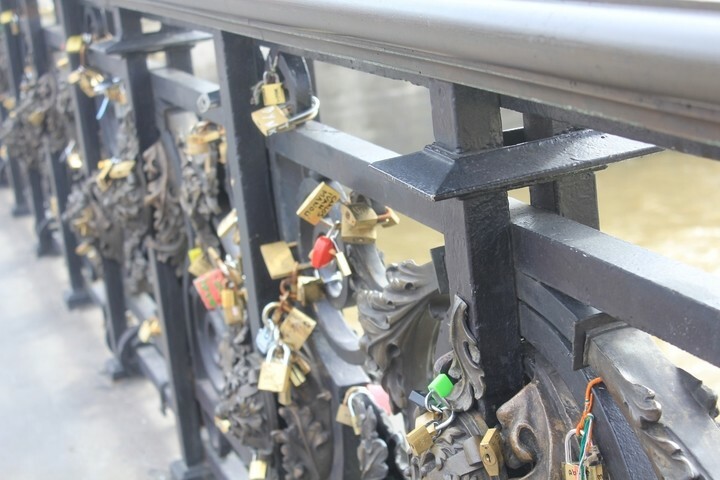 Love locks on a bridge across river Seine. To help you streamline your Paris trip, here is a suggested 3 day itinerary below for your reference. 10.00 am Get a train to Concourse metro station. 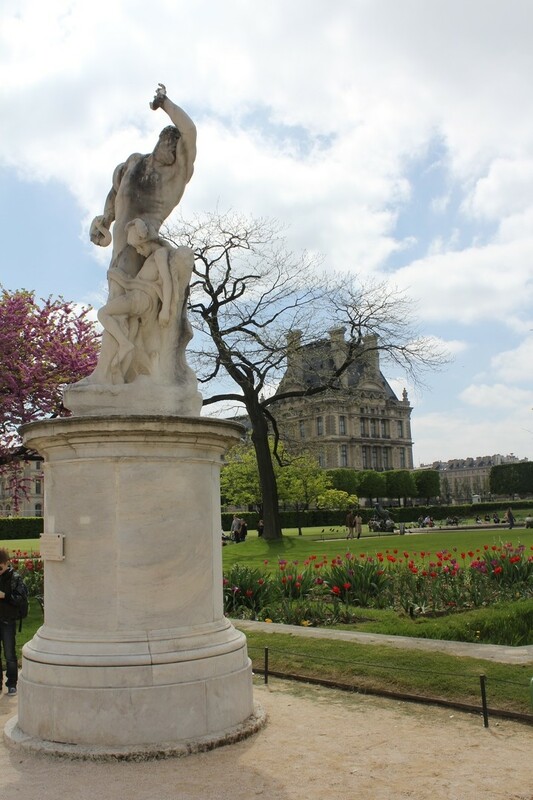 Walk through the Tuileries garden to the Louvre museum. It is worth buying the Louvre ticket to see the Mona Lisa smile. 3.00 pm Take a train to Arc de Triomphe metro station for a picture before strolling on Champs de Elysees for some shopping. 7.30 pm Dress like Parisians and have a drink before heading for a romantic dinner. 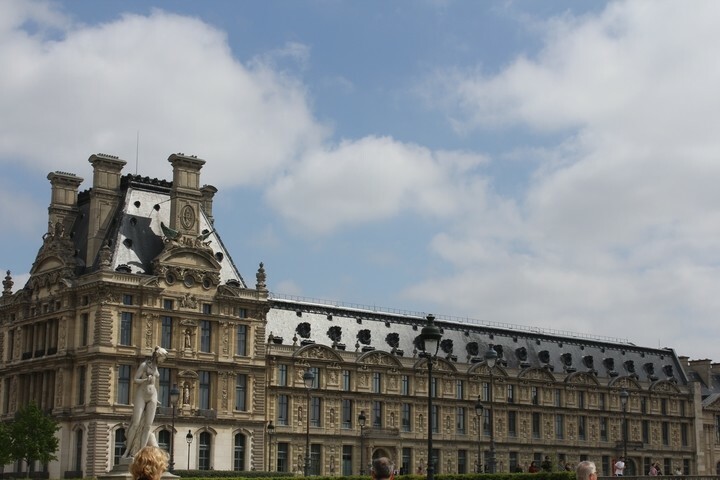 10.00 am Take a train to visit the beautiful palace of Versailles on the outskirts of Paris. P.S – You can switch Versailles day tour with Disneyland Paris if that’s what you like.